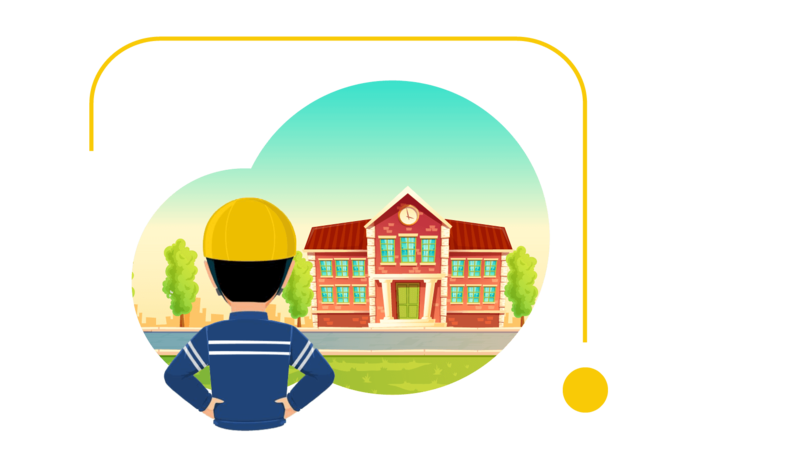 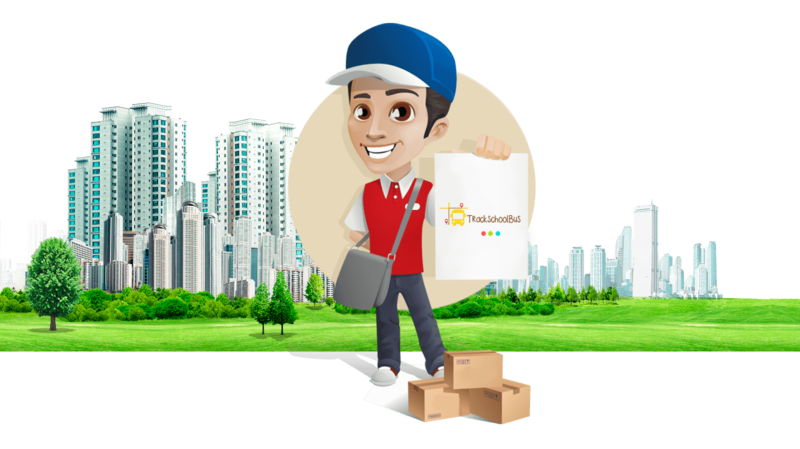 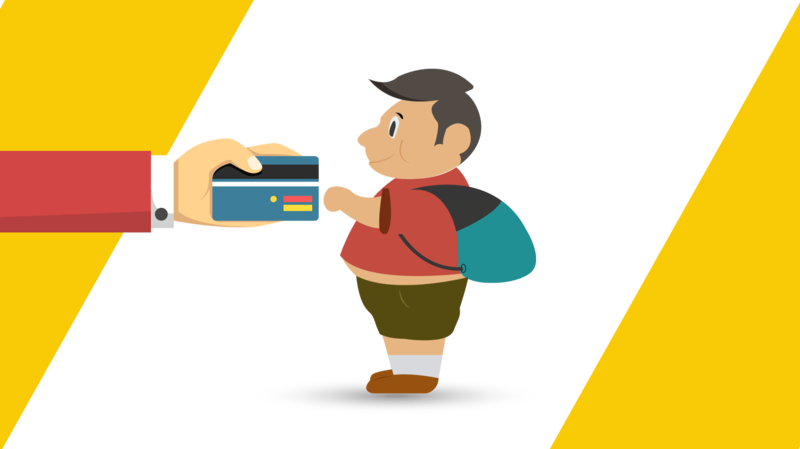 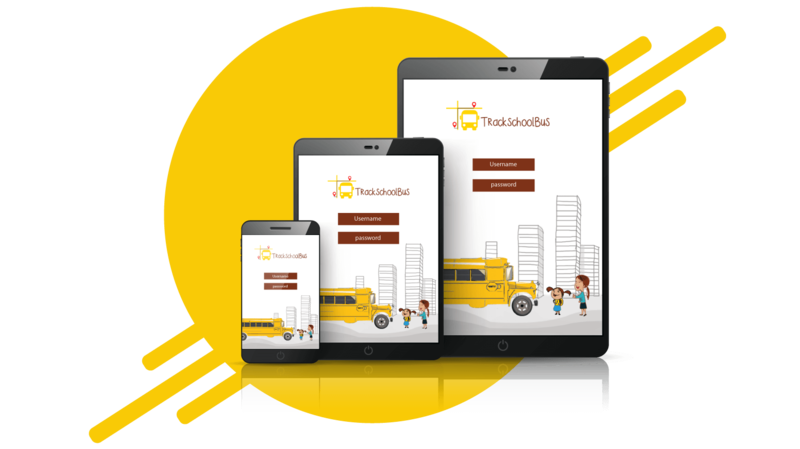 TrackSchoolBus is a solution to parents and school authorities to create a safe and efficient school bus management. 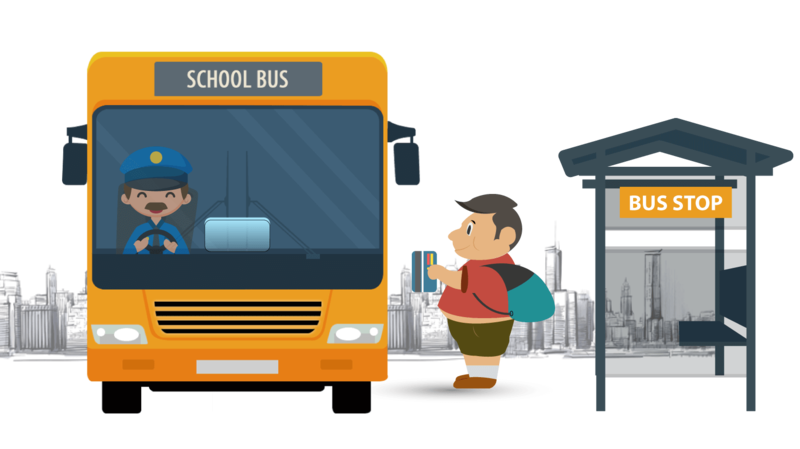 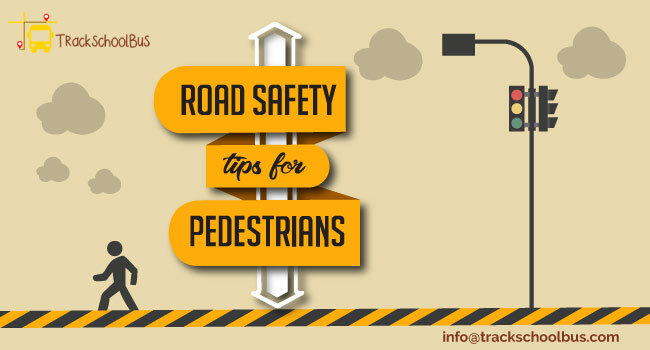 We provide GPS tracking solutions to ensure student safety to and from their schools. 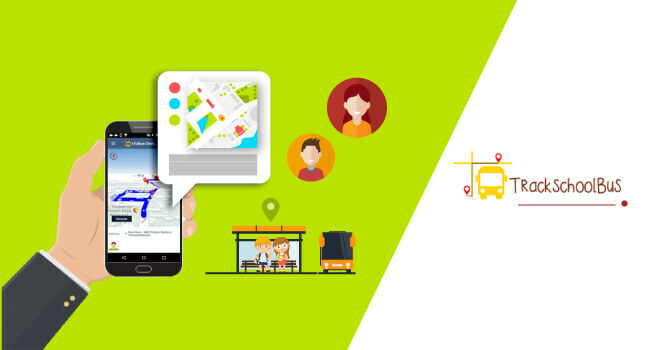 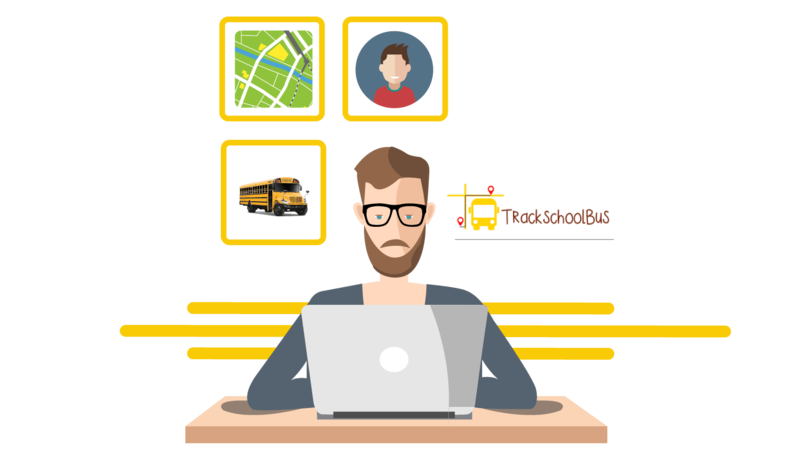 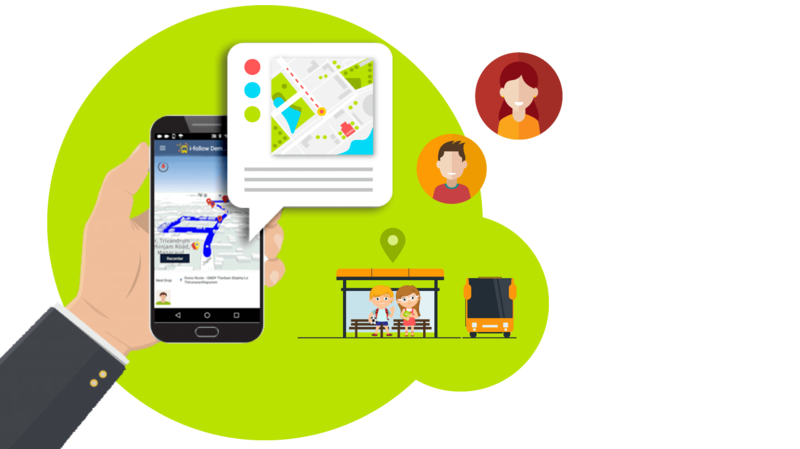 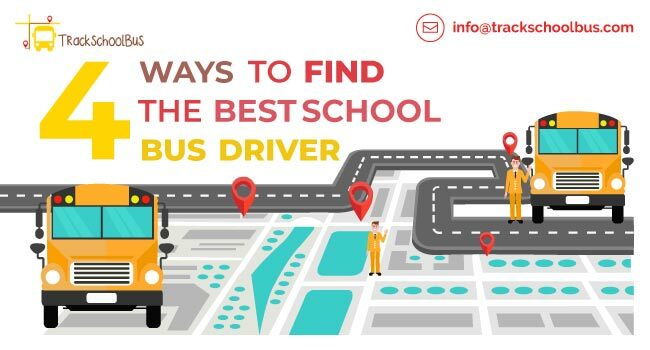 Trackschoolbus provides real-time location of the school bus to parents and school authorities. 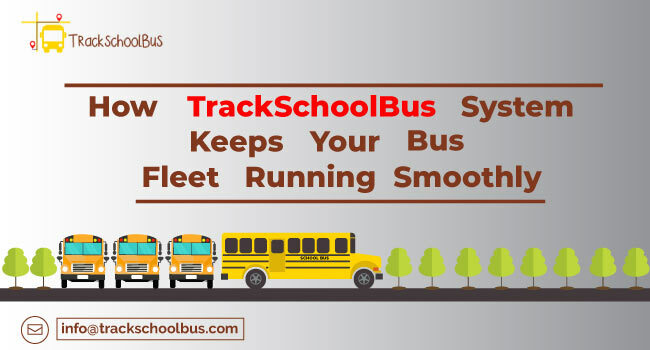 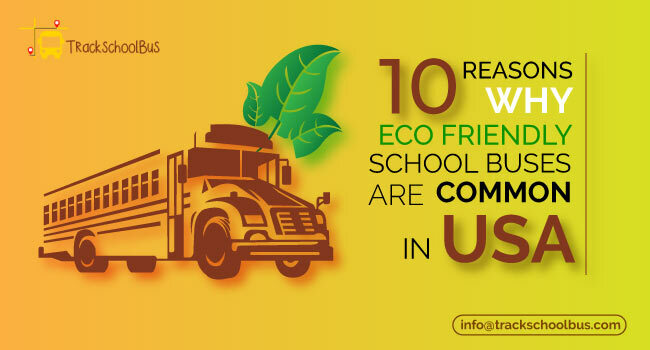 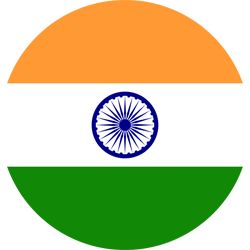 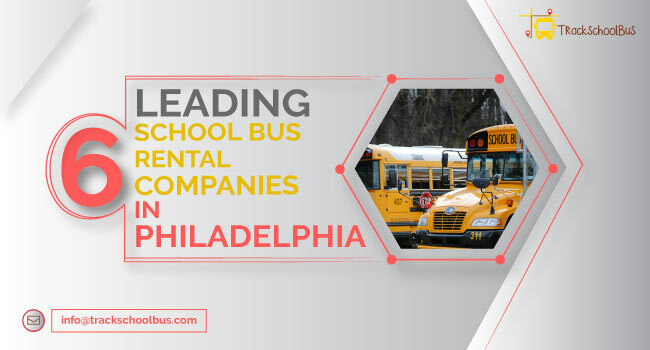 Our software helps the transport manager to maintain school bus fleet efficiently.